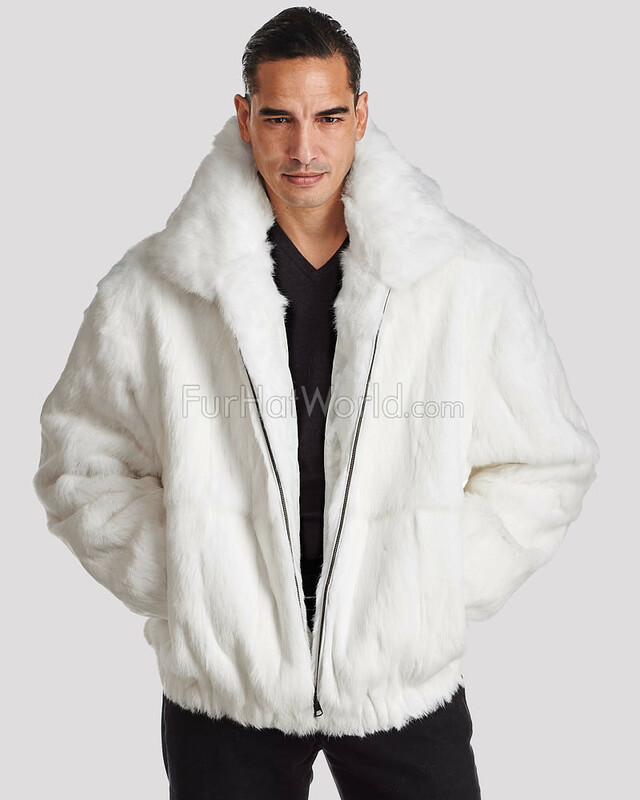 Your style is absolutely impeccable when you don our Lucas White Rabbit Fur Hooded Bomber Jacket for Men. 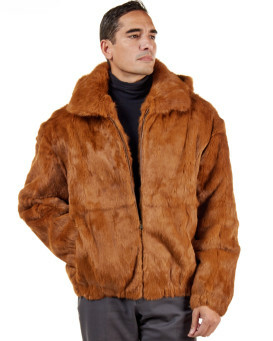 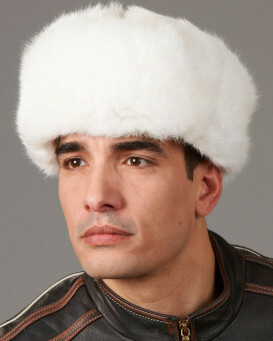 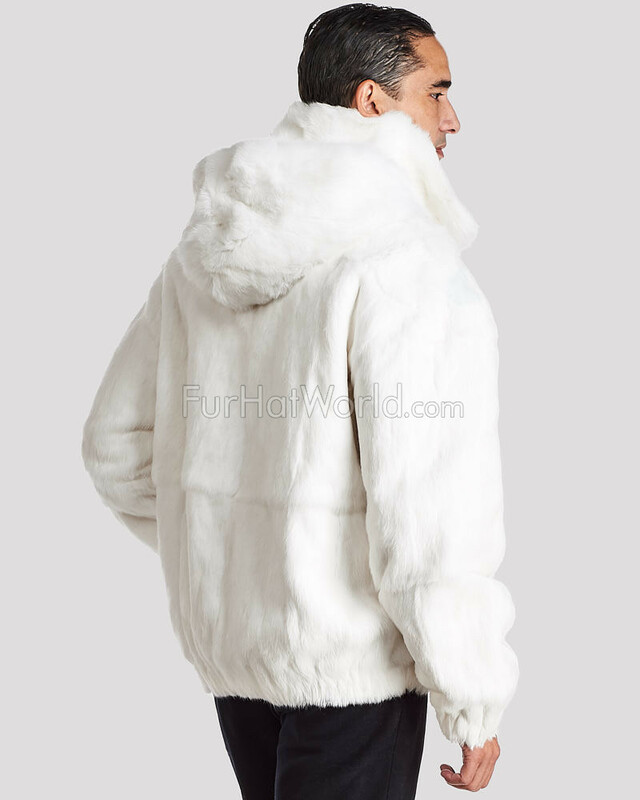 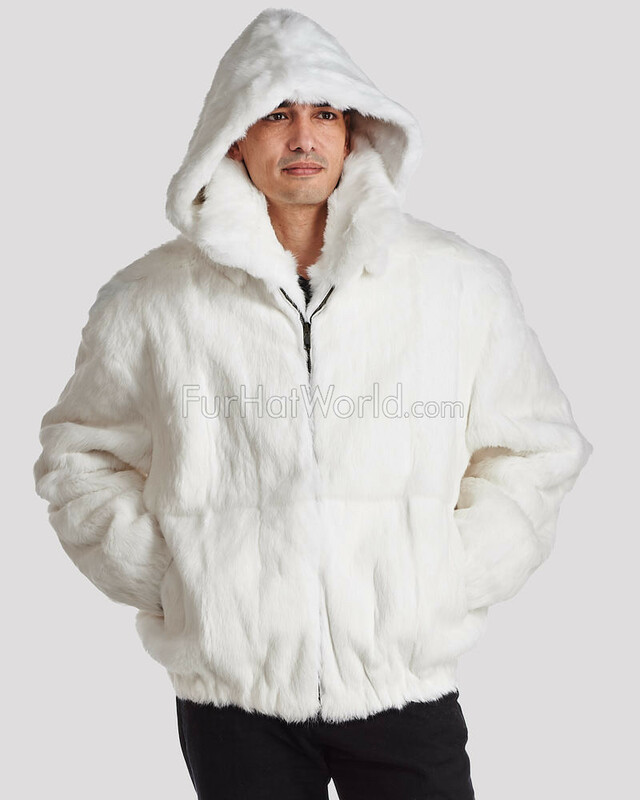 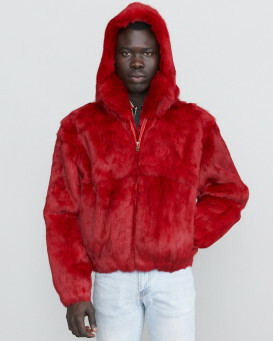 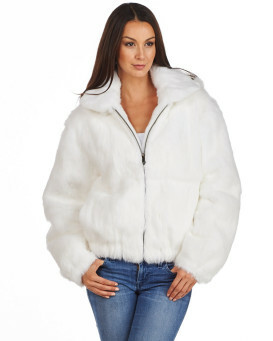 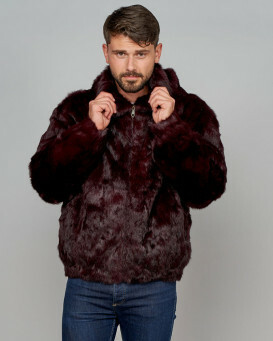 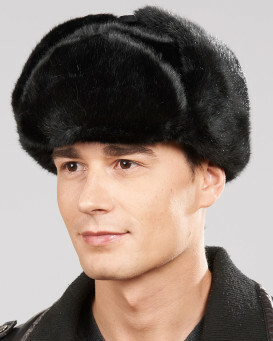 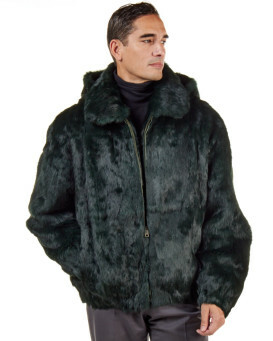 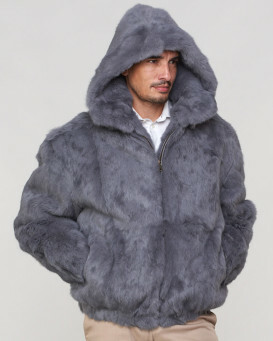 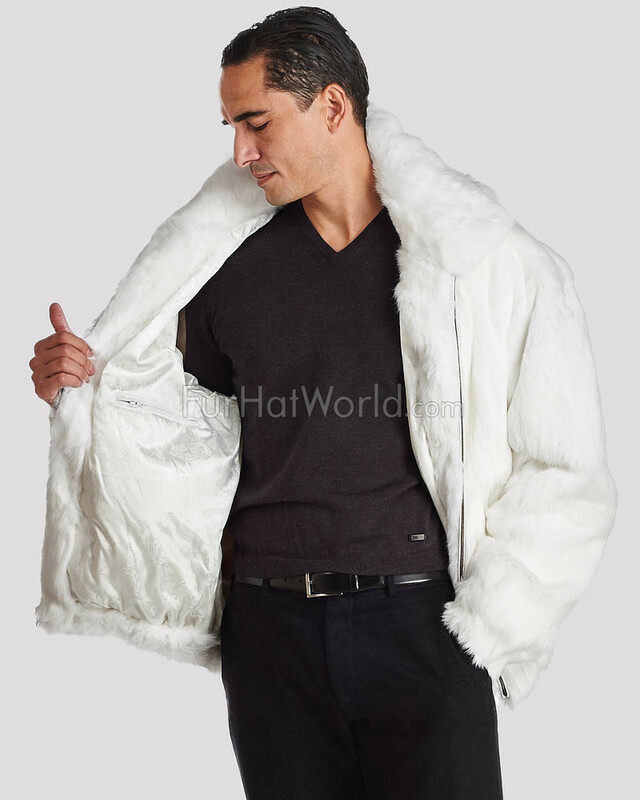 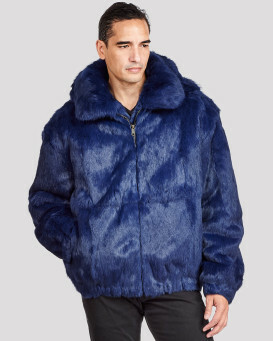 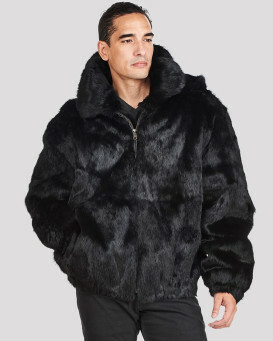 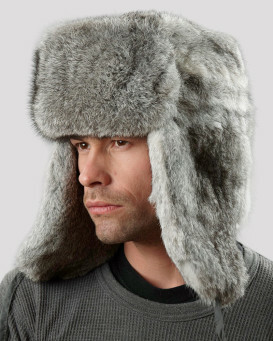 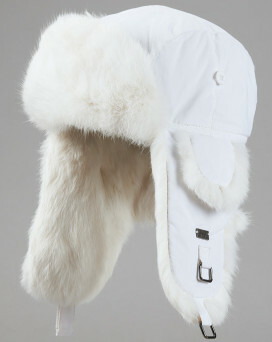 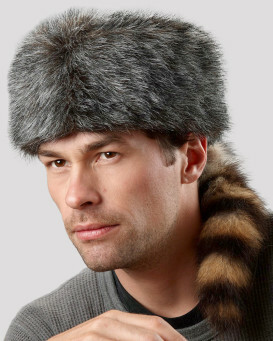 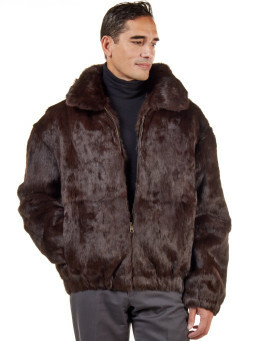 This distinguished design features dyed white genuine rabbit fur atop the body with a fully lined rabbit fur collar and comfy hood. 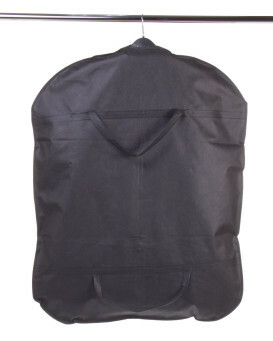 The interior is silky and satin lined and crafted with zipper pockets. 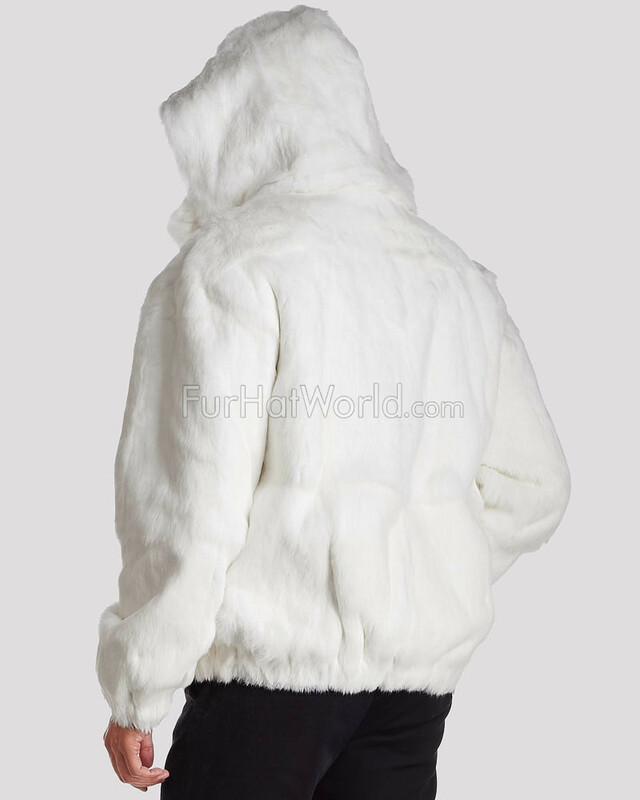 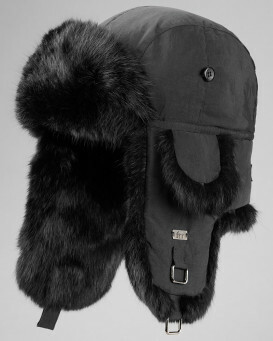 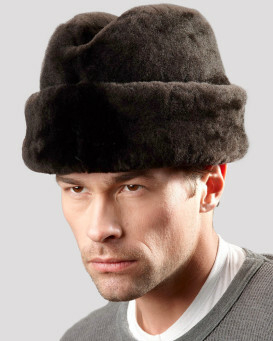 A detachable hood, side entry pockets, and a zipper closure are impeccable for the winter and fall seasons. 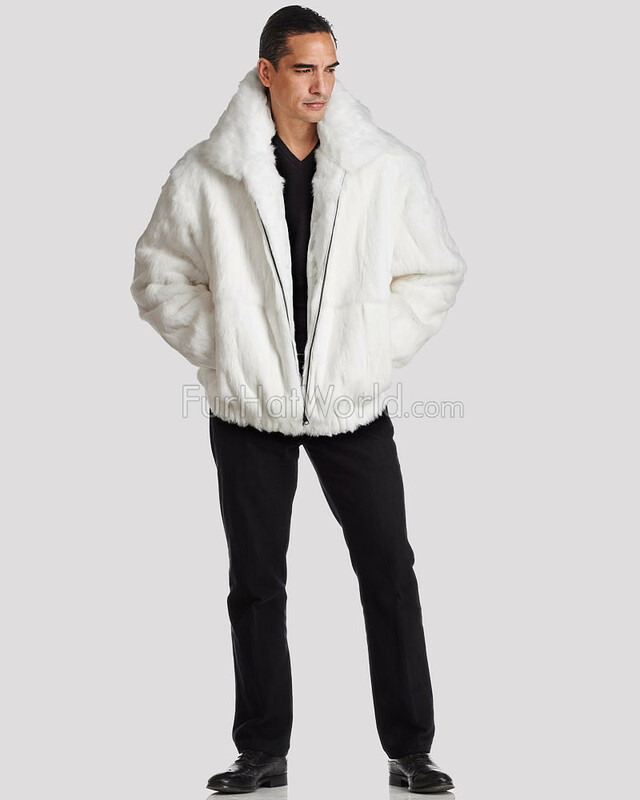 This casual bomber jacket looks perfect with an all black outfit for a trendy style that is sure to turn heads and keep you warm even during the chilliest weather.